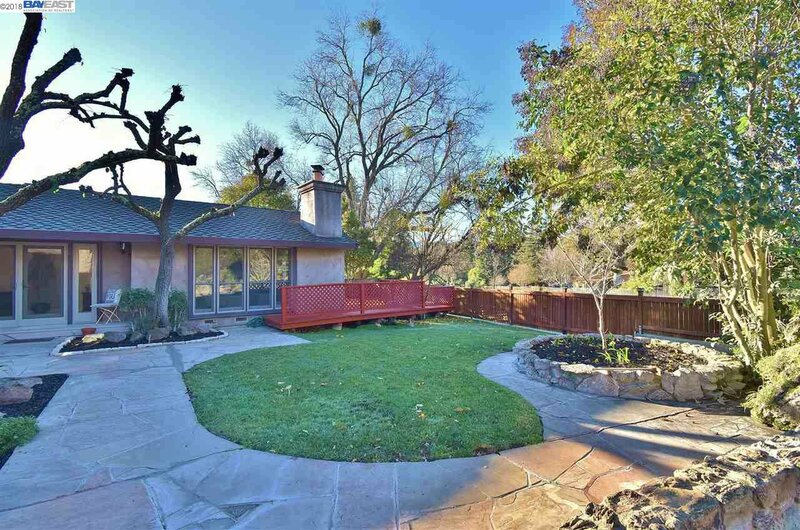 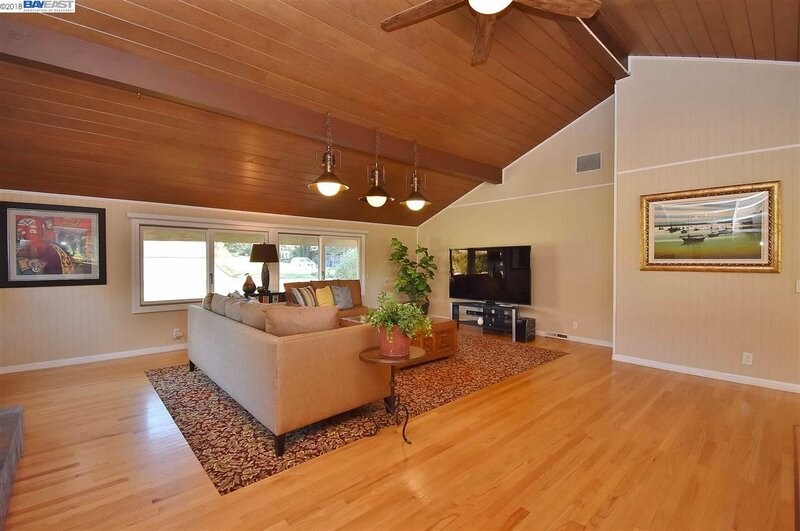 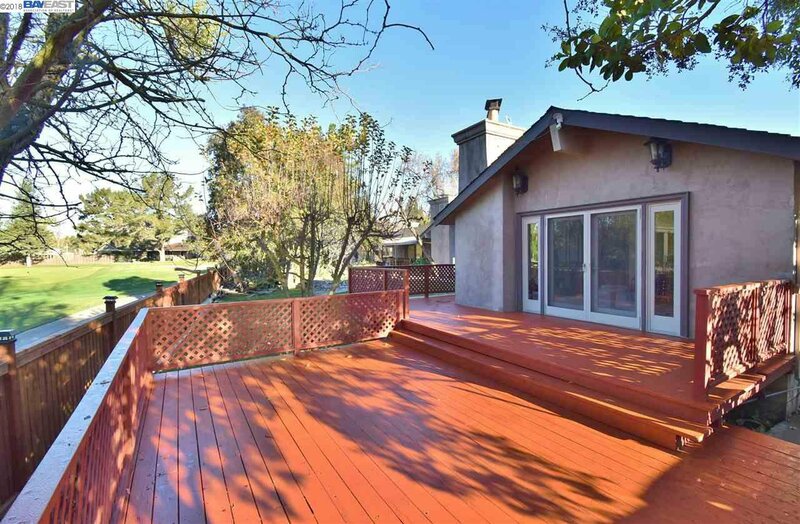 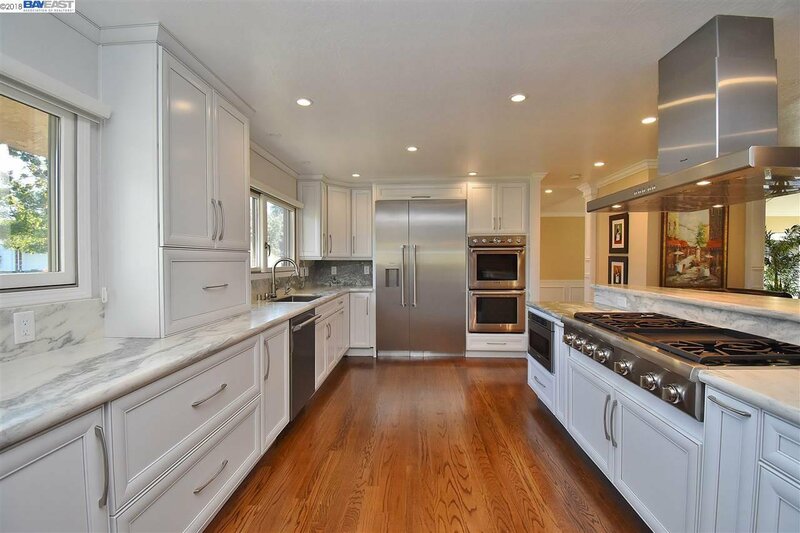 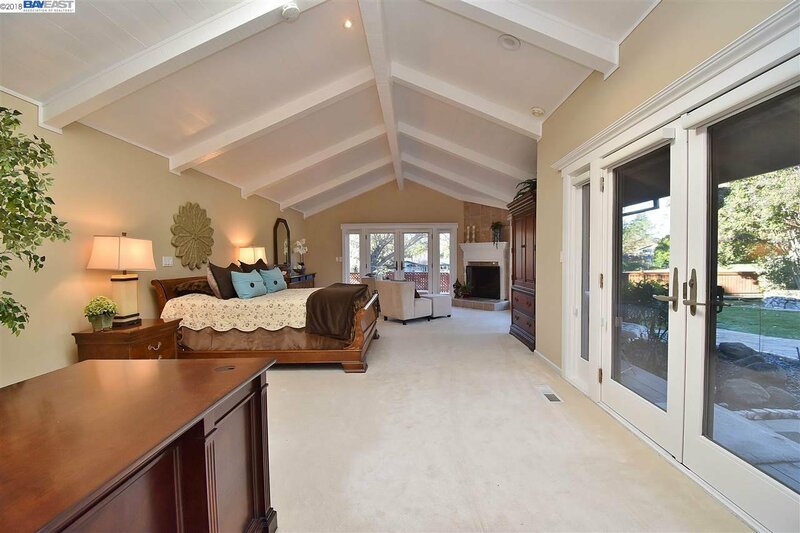 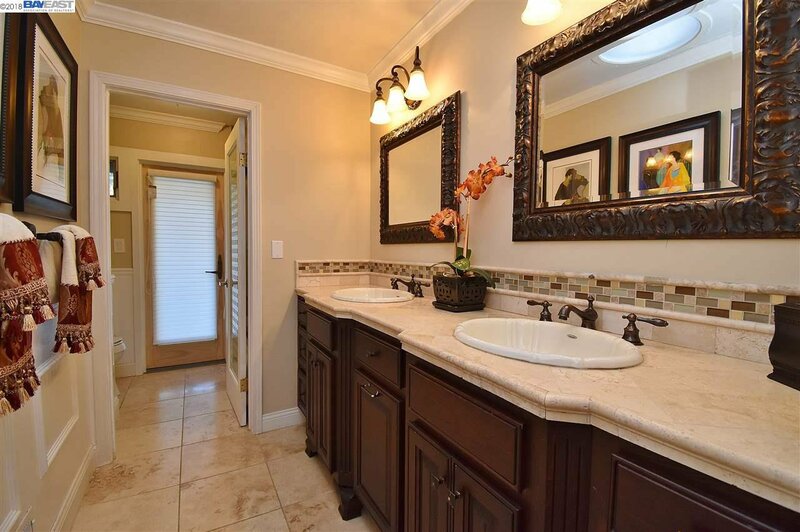 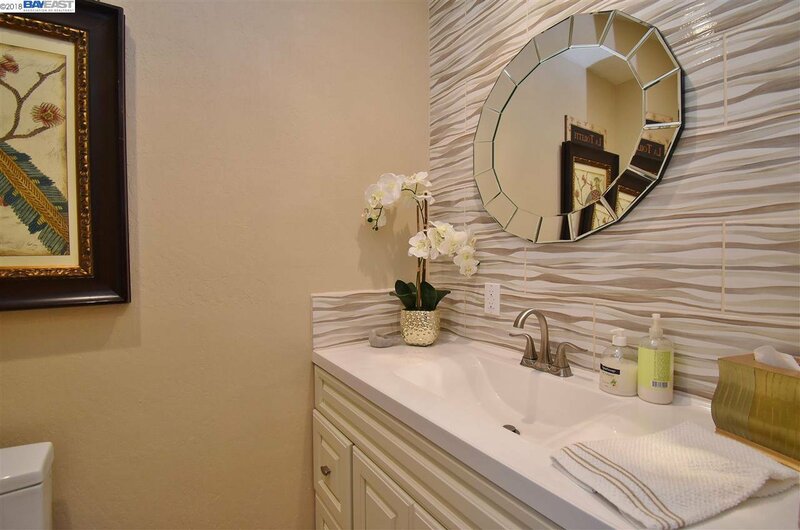 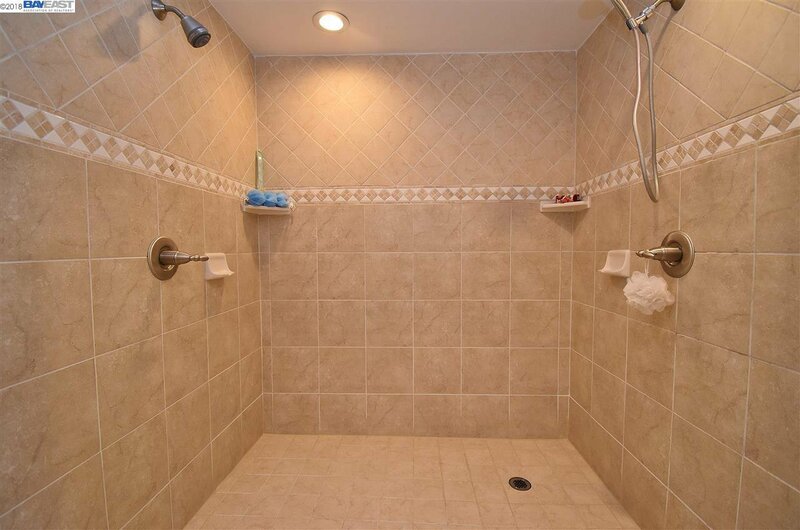 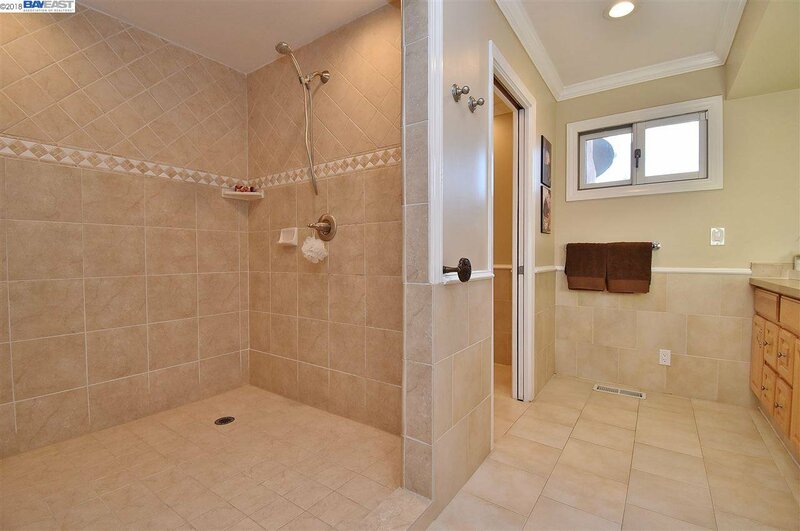 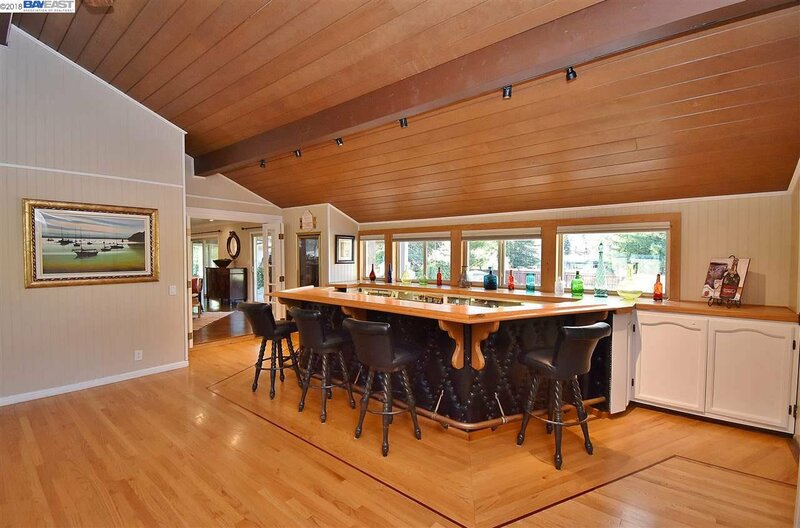 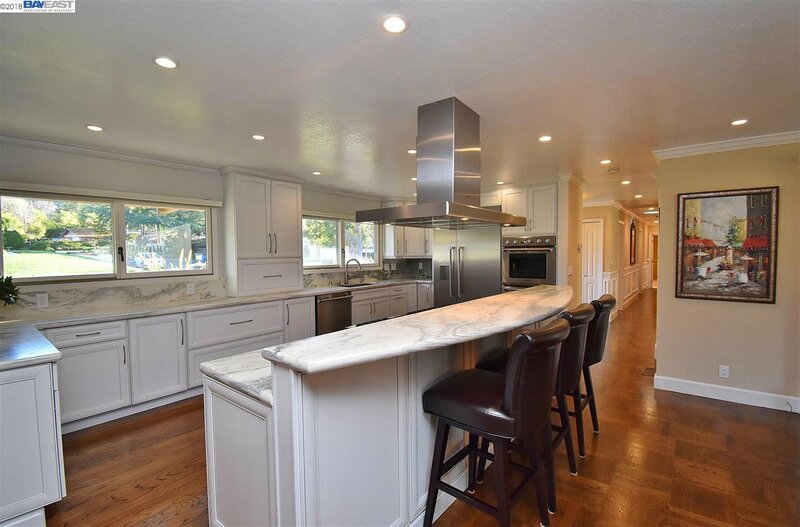 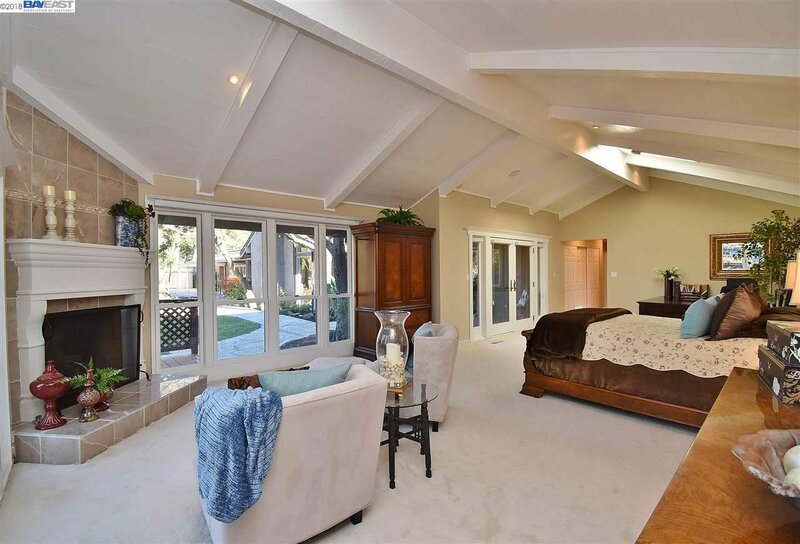 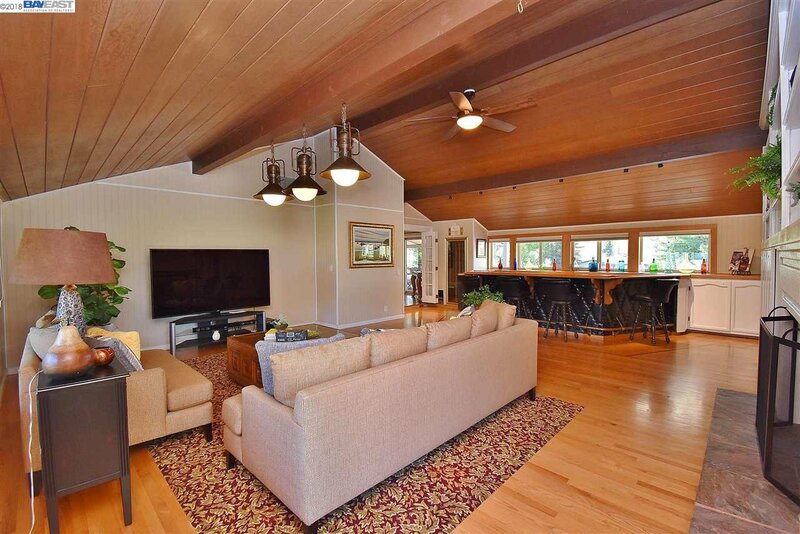 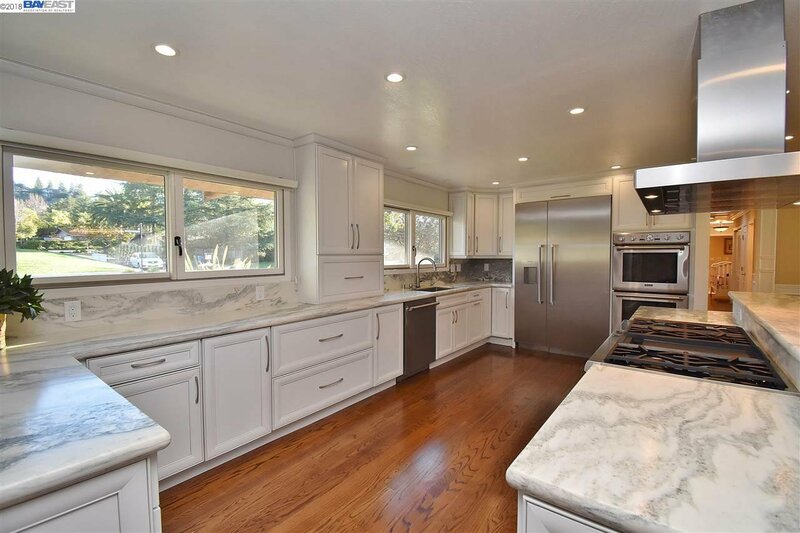 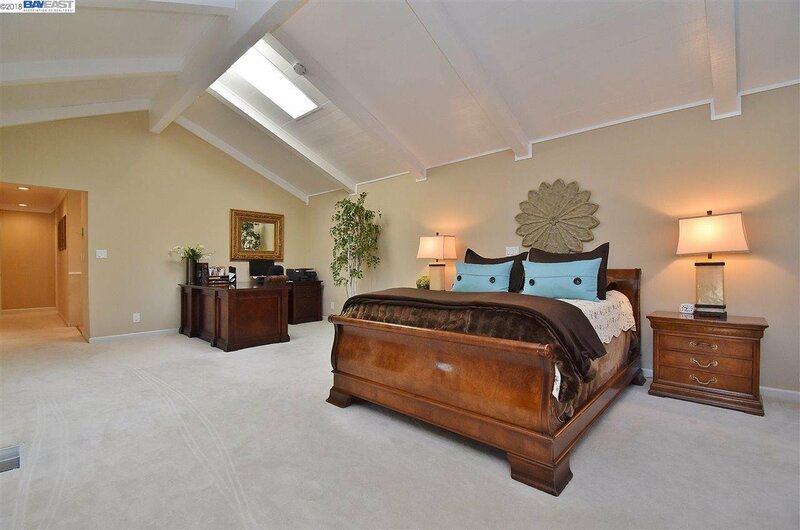 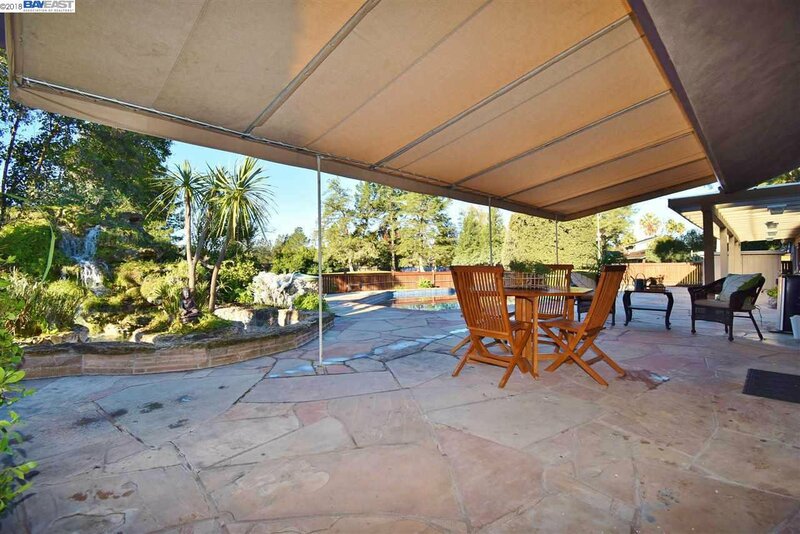 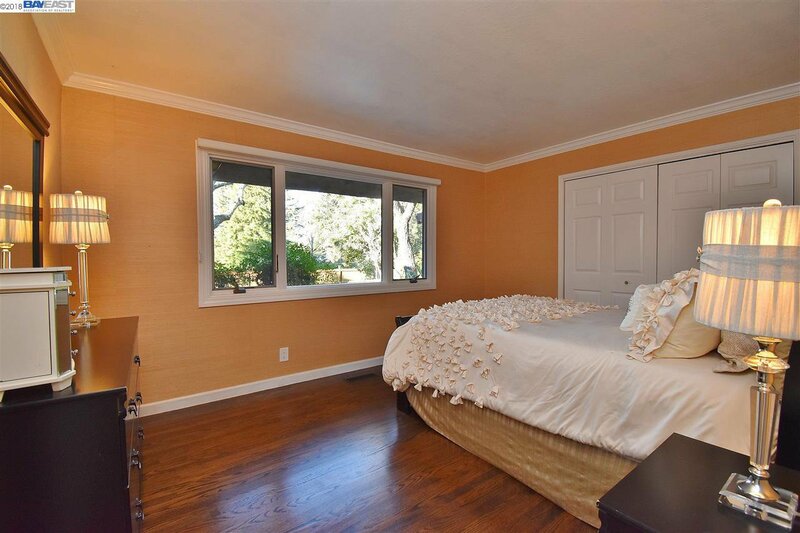 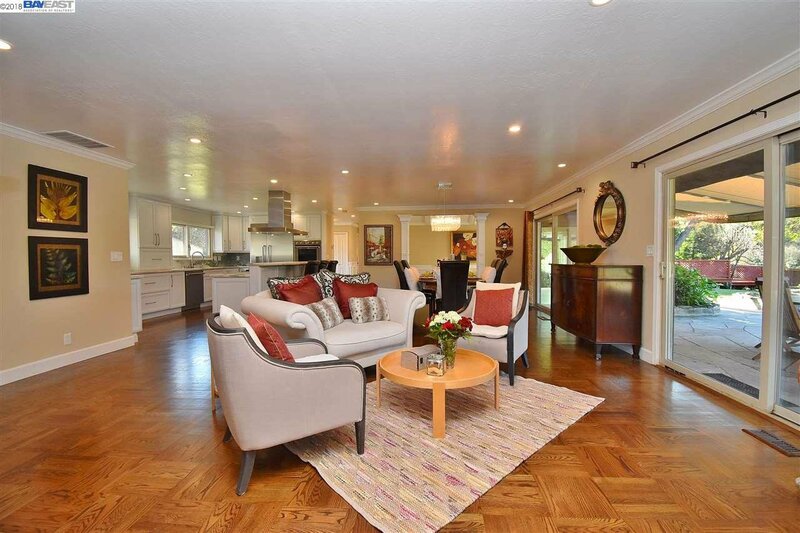 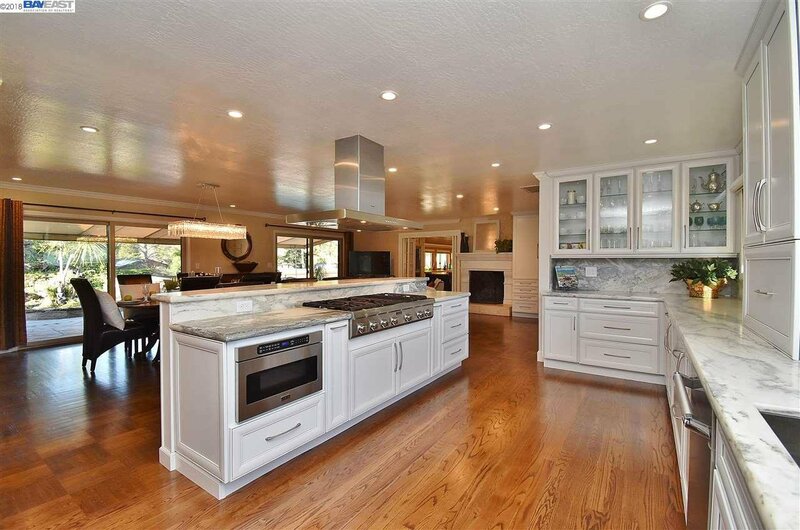 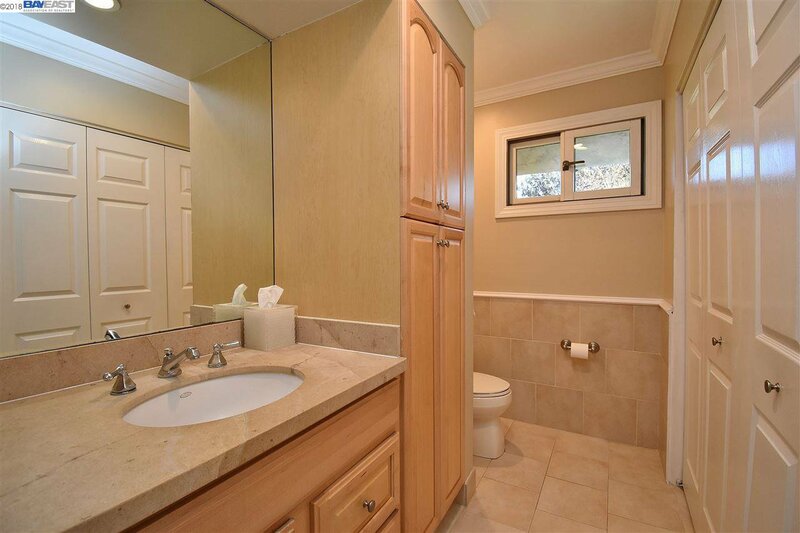 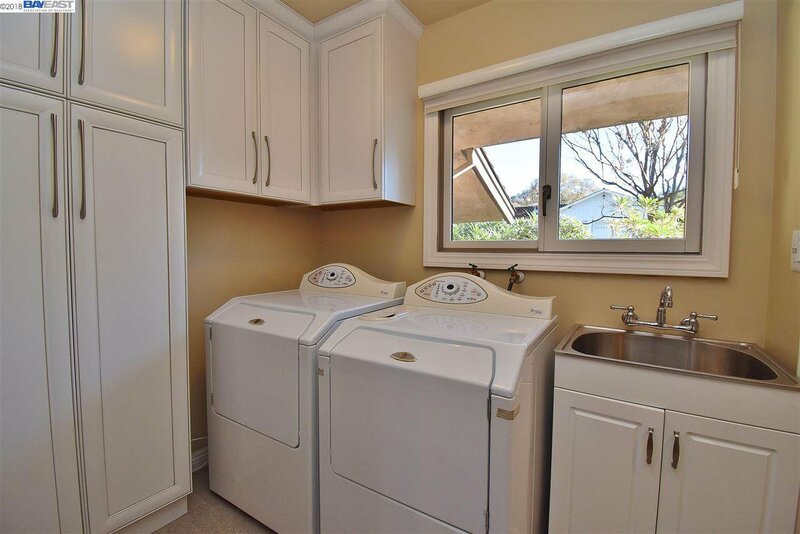 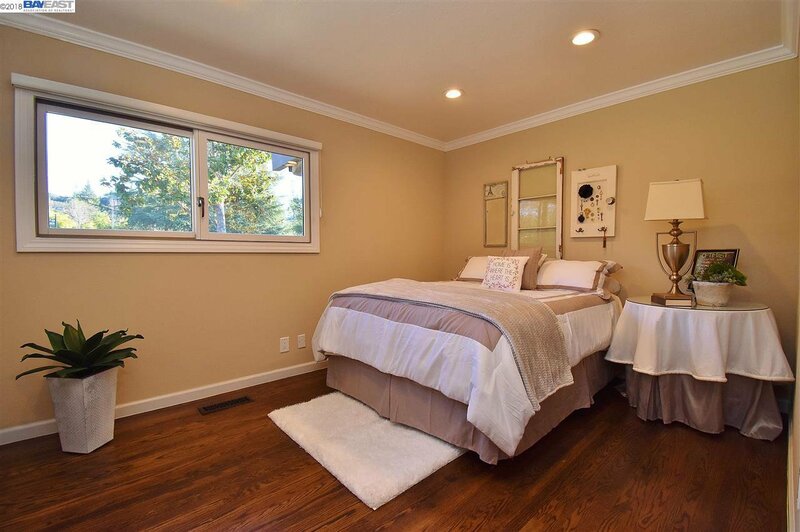 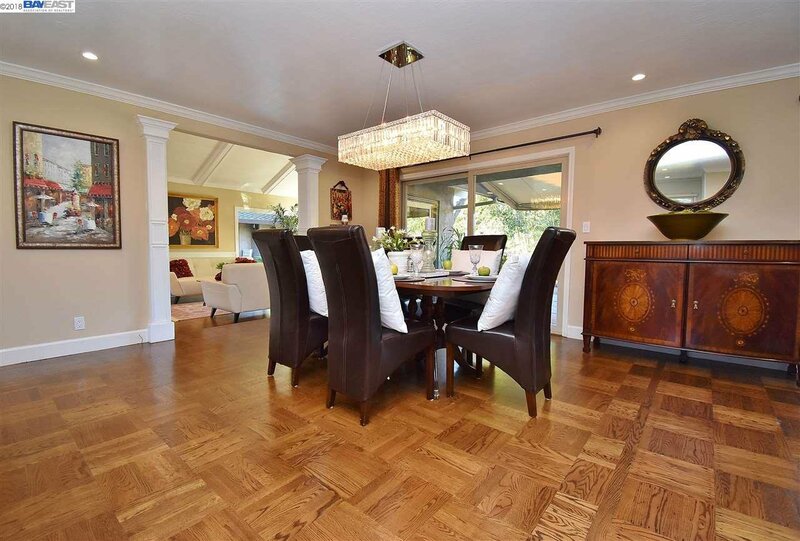 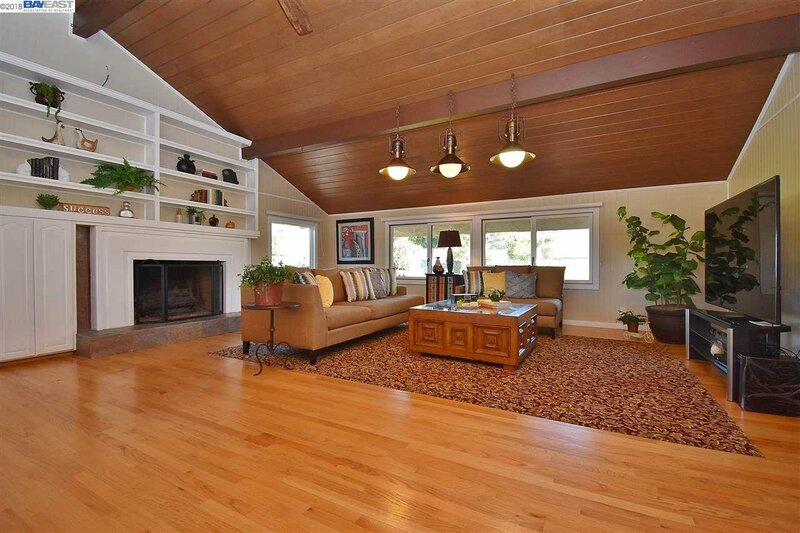 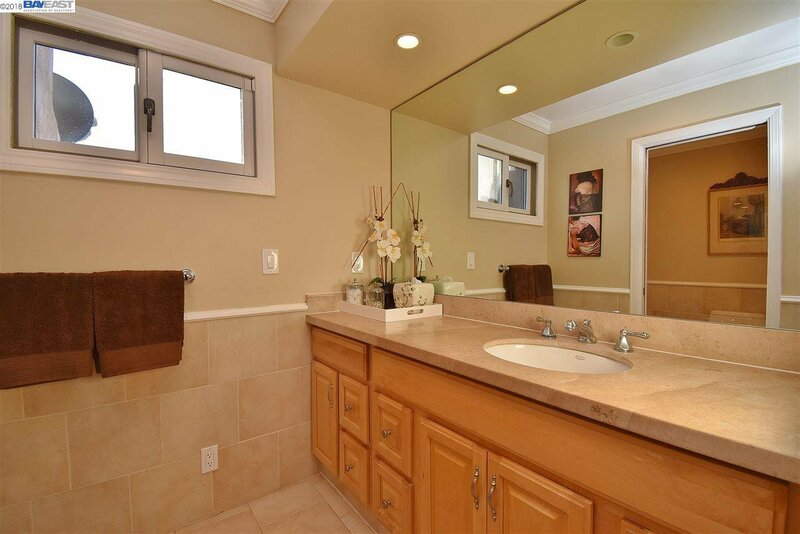 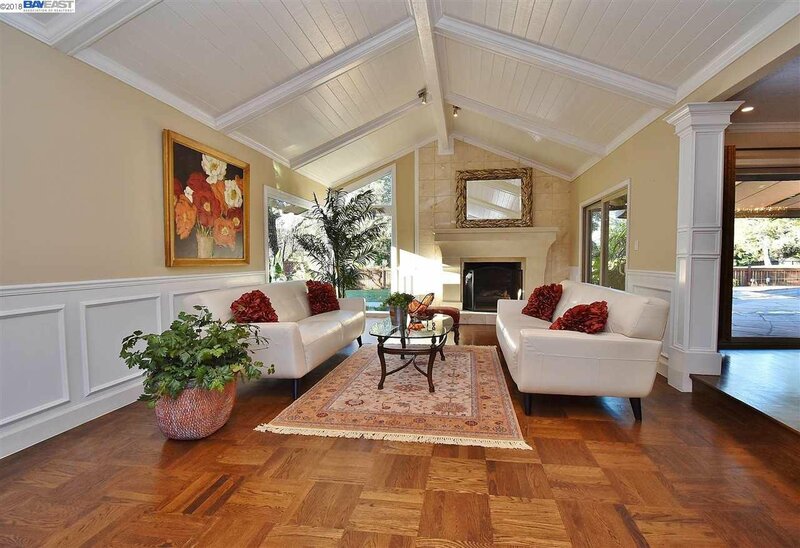 Click to see: 3132 Roundhill Rd, Alamo CA 94507 *for sale* MLS: 40849353 #Round Hill C.C. 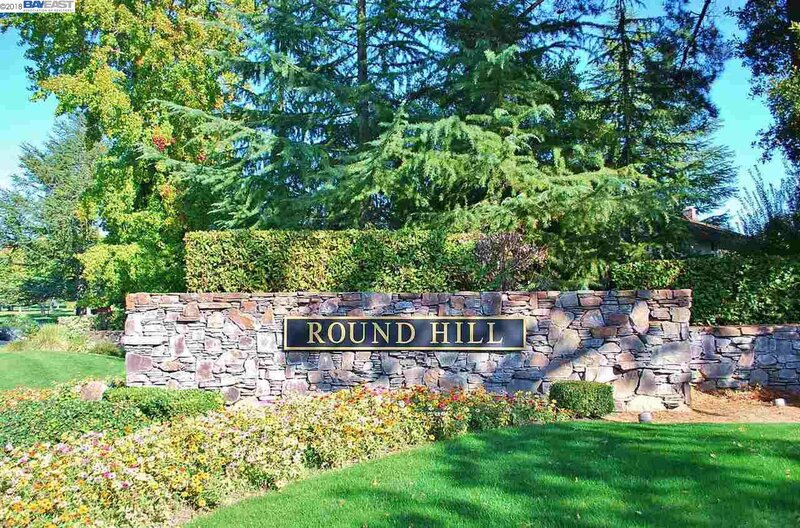 Updated single story in Roundhill Country Club. 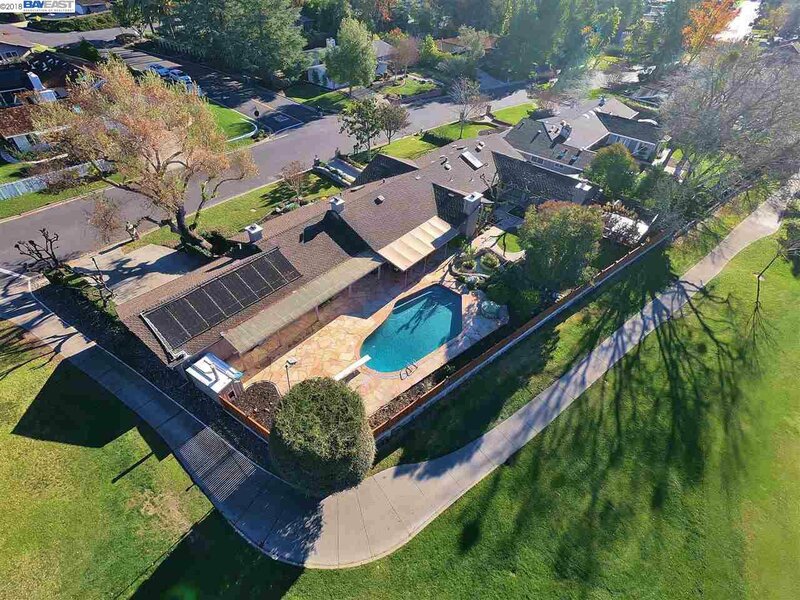 A few blocks to the club lifestyle featuring golf, tennis, bocce, fitness, daycare, pickleball, swimming, casual/formal dining. 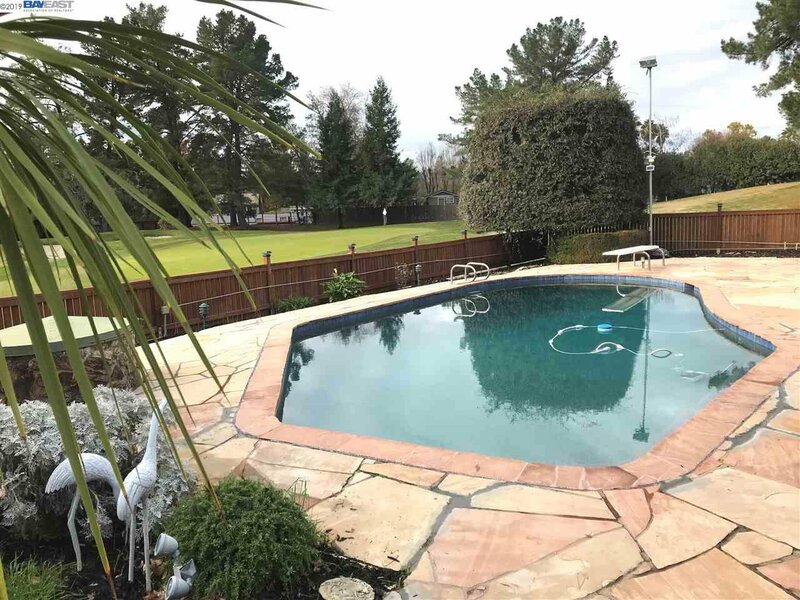 Golf membership and golf cart sold separately. 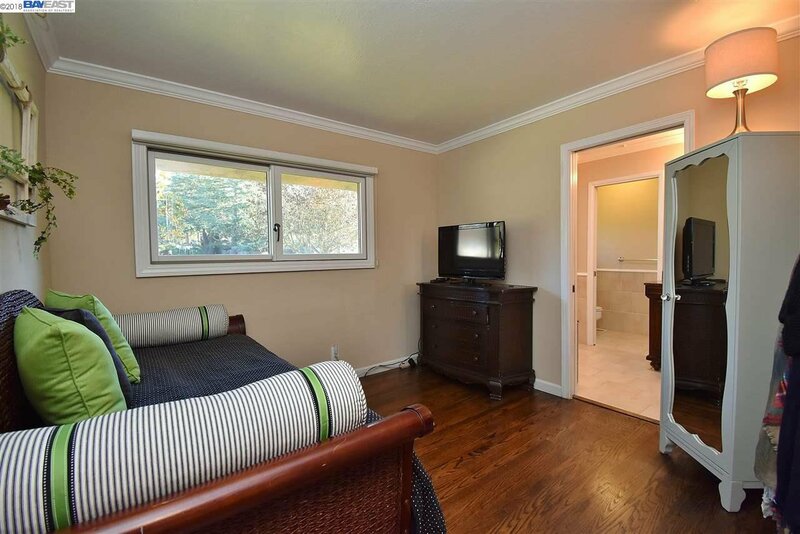 4 bedrooms including oversized master suite with room for desk/crib/exercise equipment, 4.5 baths (master bath has two showers), large bonus room adjacent to great room with separate entrance-ideal for a home office to receive clients, re-circulation pump for immediate hot water to faucets/showers, updated throughout, hardwood, Andersen dual pane windows, Thermador/Viking stainless steel appliances, soft close cabinets, 6 burner gas range, bar seating, solar heated Pebble Tec pool, waterfall, deck, fire pit, grass area. 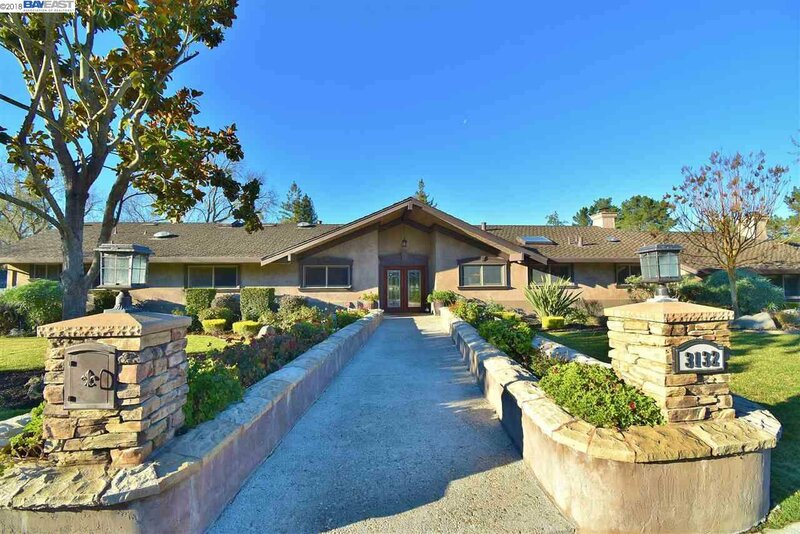 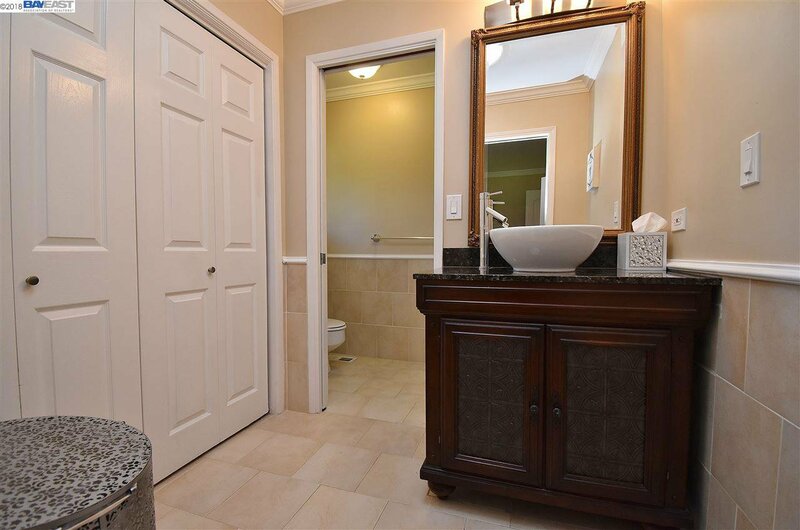 Meticulously maintained with stucco exterior walls and composition shingle roof for low maintenance. 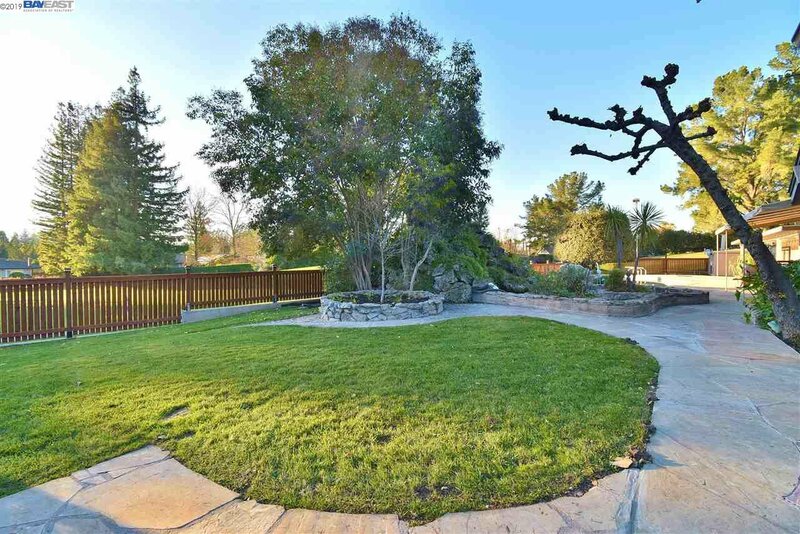 Functional irrigation well. 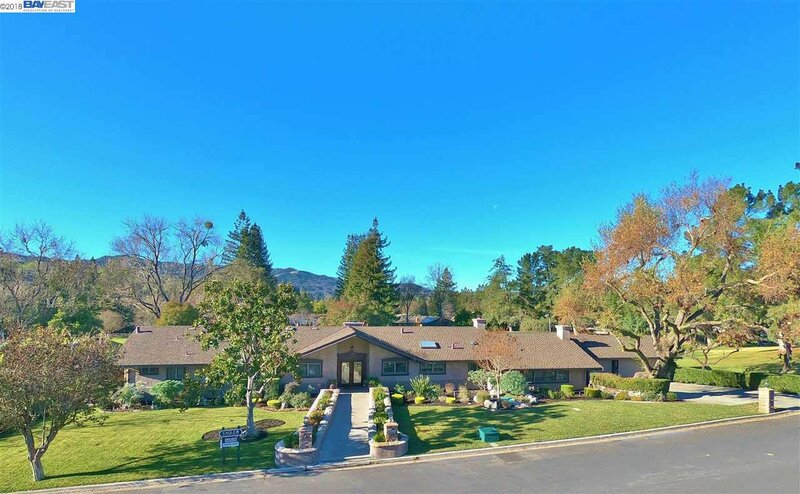 Las Trampas Ridge views and golf course.